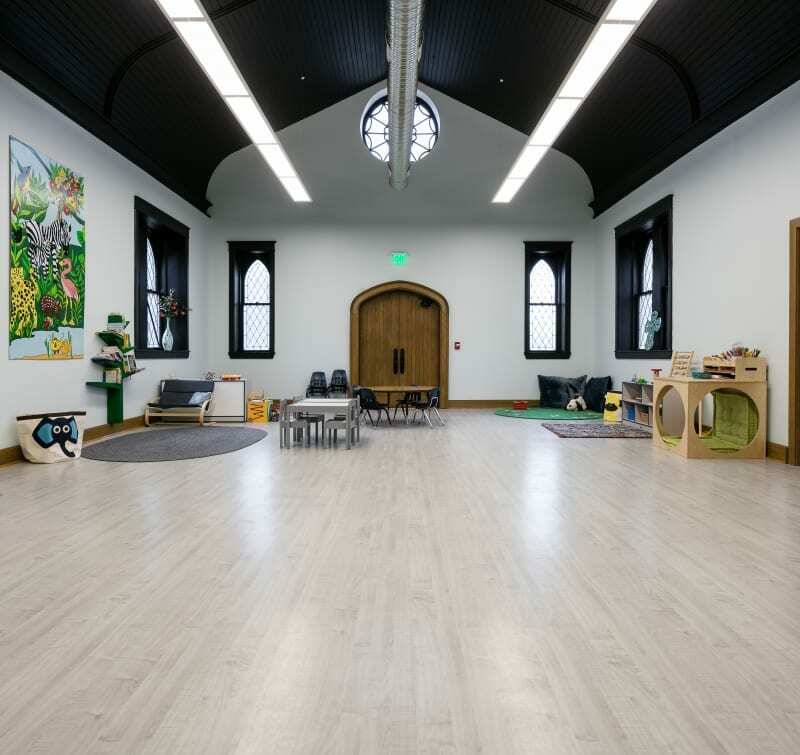 Our final entry for the 2017 Starnet Design Awards is St. Paul’s Episcopal Church in Kansas City, MO. 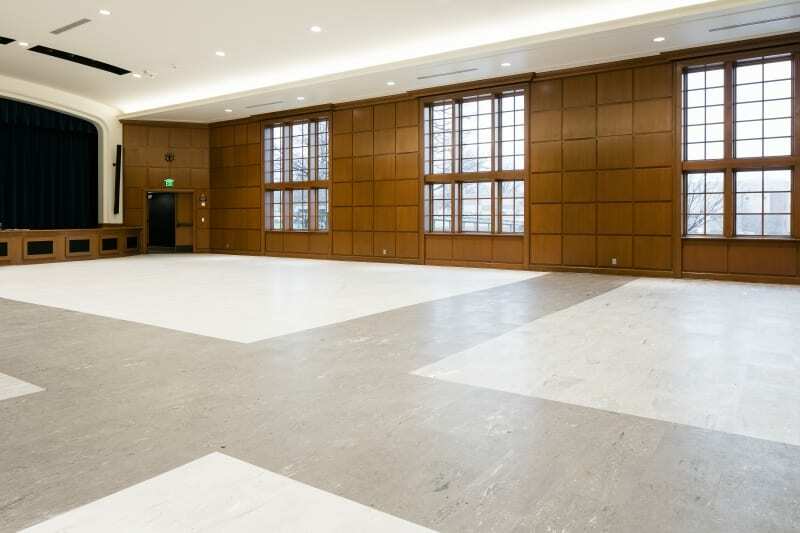 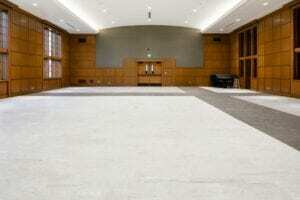 With a wide variety of spaces and a diverse congregation and staff, St. Paul’s Episcopal Church needed a “comprehensive and diverse” flooring plan for the 100 year old building. 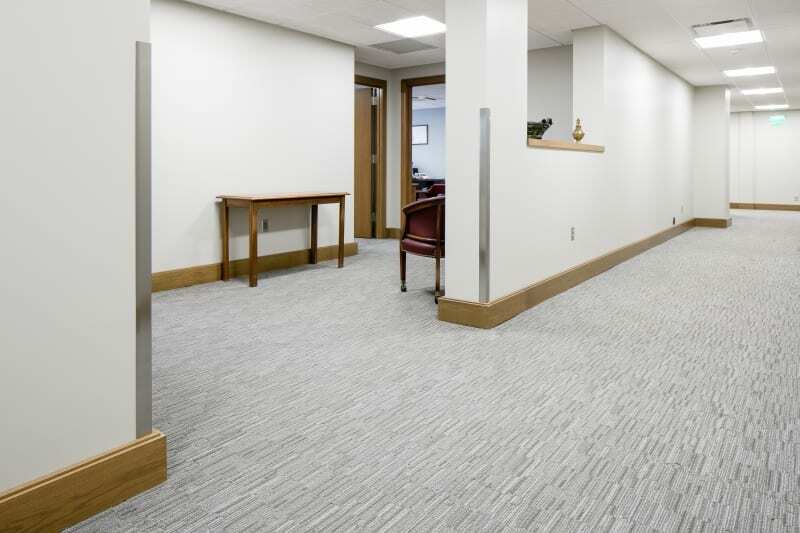 A warm, neutral color palate was selected to tie the various spaces together and give a welcoming feeling to parishioners and worshipers. 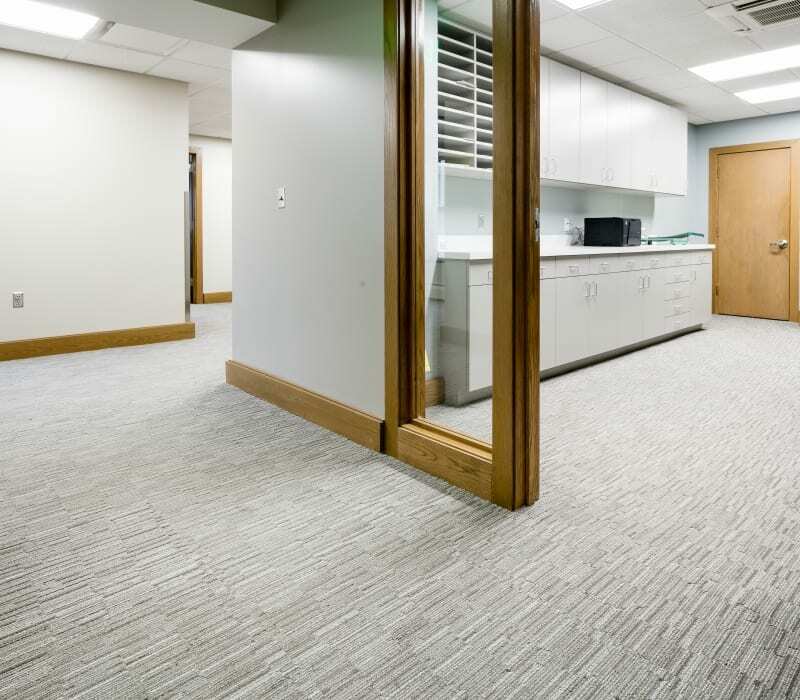 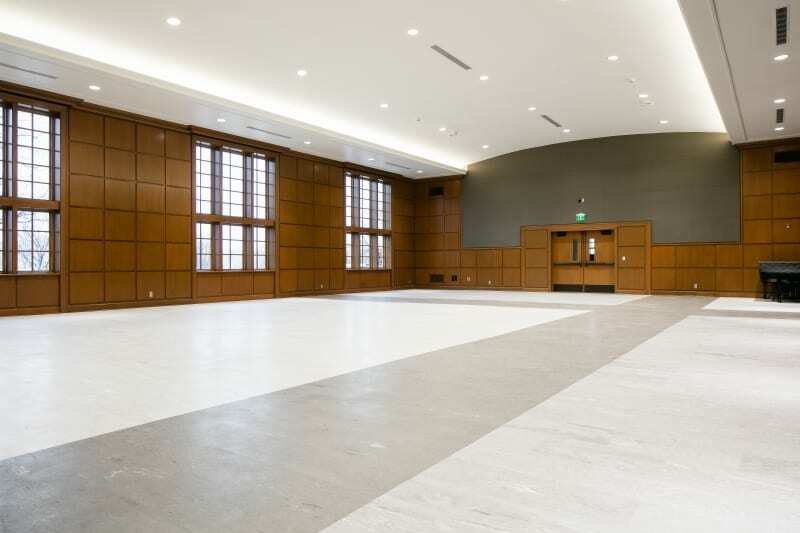 The flooring was selected to be durable enough to withstand long term heavy foot traffic while remaining visually pleasing. 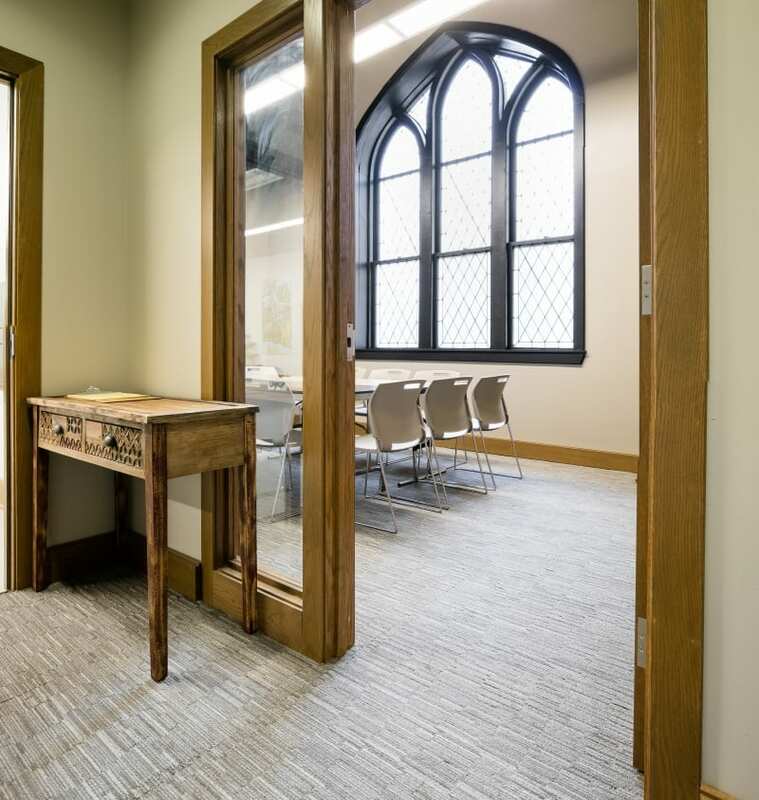 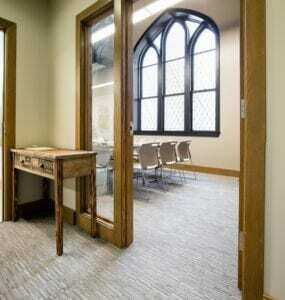 The flooring sections compliment the timeless aesthetics of the building’s Gothic stone exterior and ornate stained glass windows for a lasting beauty parishioners can enjoy.